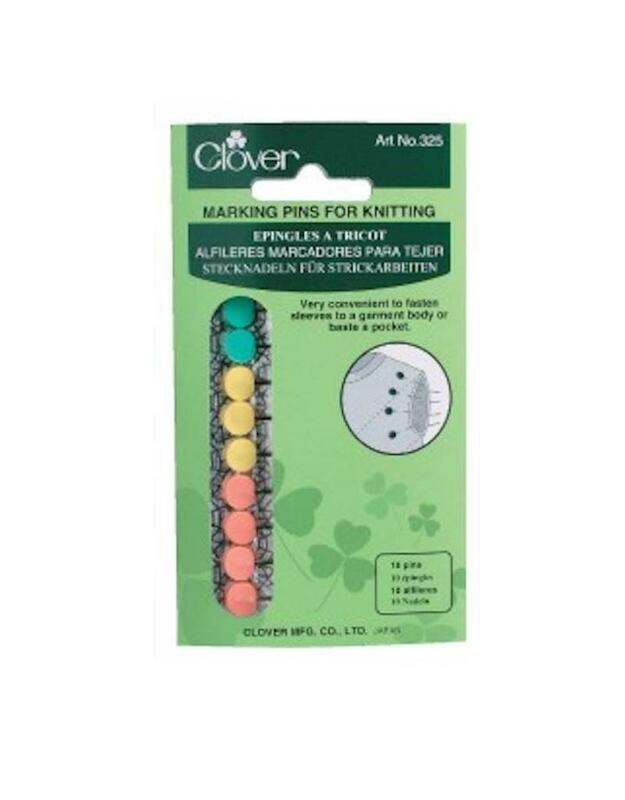 Marking Pins, 10 pins per pkg. - Spun Fibre Arts, a local and online yarn store specializing in natural fibres. 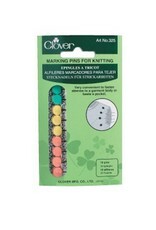 Clover Marking Pins, 10 pins per pkg. Home / Marking Pins, 10 pins per pkg. 10 pins in the package. Marking pins with a blunt tip will not split yarns.